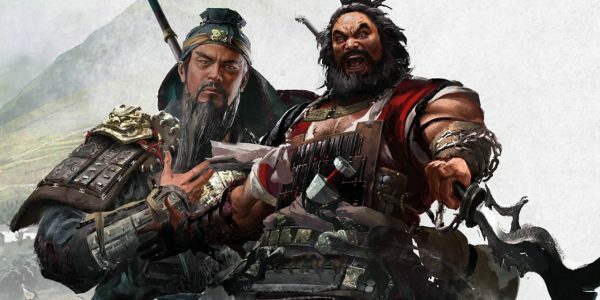 In Total War: Three Kingdoms, every character has five different attributes; Expertise, Resolve, Cunning, Instinct, and Authority. Each of these attributes is visible on the character’s statistics display in-game, with bars indicating how low or high that character’s score is in each attribute. Liu Bei, for example, has moderate Resolve and Instinct, but low Expertise and Cunning. His Authority, however, is much higher than any of his other attributes. 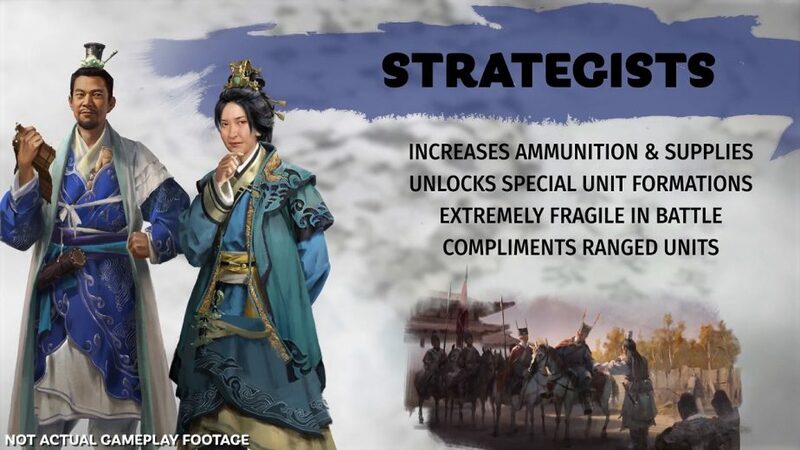 This is because Liu Bei is a ‘Commander,’ one of the five character classes in the game. 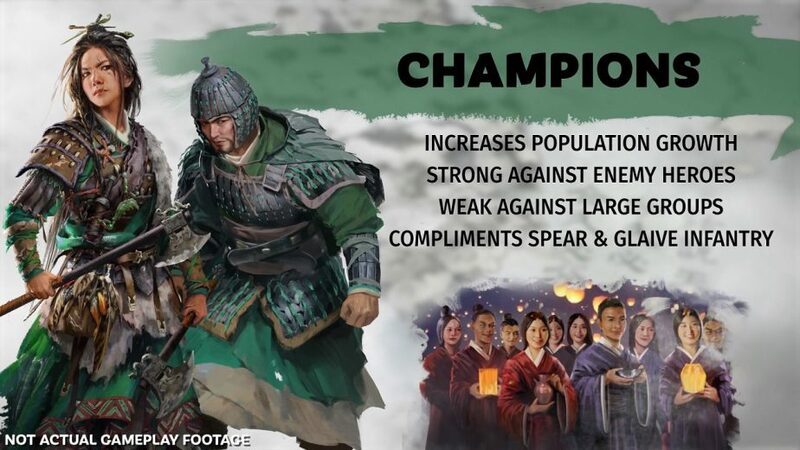 Each of Total War: Three Kingdoms’ character classes relies on one of the five attributes. As such, members of that class will likely have a much higher score in the class’ associated attribute. The attribute system is distinguished in game with the use of colours. The colour of a character’s attire will often match the colour of their class and highest attribute; purple for Expertise, green for Resolve, blue for Cunning, red for Instinct, and yellow for Authority. Each class has different abilities, skills, and even unit type access, honing their play-style so that each class feels and plays differently, both in battle and out of it. Among the five classes, it sounds as though Sentinels could be the best characters to task with overseeing building projects and leading defensive garrisons. They benefit from lower building costs and high defensive skill, both personally, and given to the forces they command. They will have ready access to defensive-style infantry too; shielded melee infantry, to be precise. 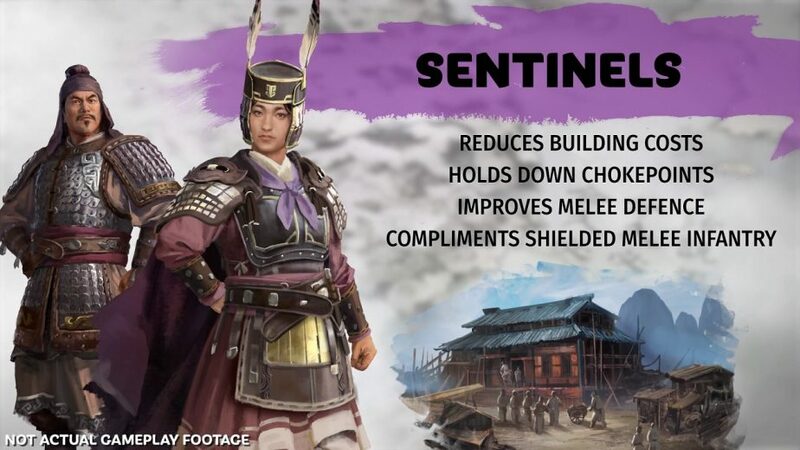 Only one of the eleven starting heroes is a Sentinel; Sun Jian, the legendary Tiger of Jiangdong. Although other classes have their various pros and cons on the battlefield, Champions are perhaps the best-suited to countering other heroes. In duels, they are opponents to be feared, although they can fall prey to numbers if surrounded and overwhelmed. Their associated unit type is spear and glaive infantry. Their battlefield heroism has a secondary benefit in that they serve as inspiring leaders of the common folk; they increase population growth in areas where they are present. 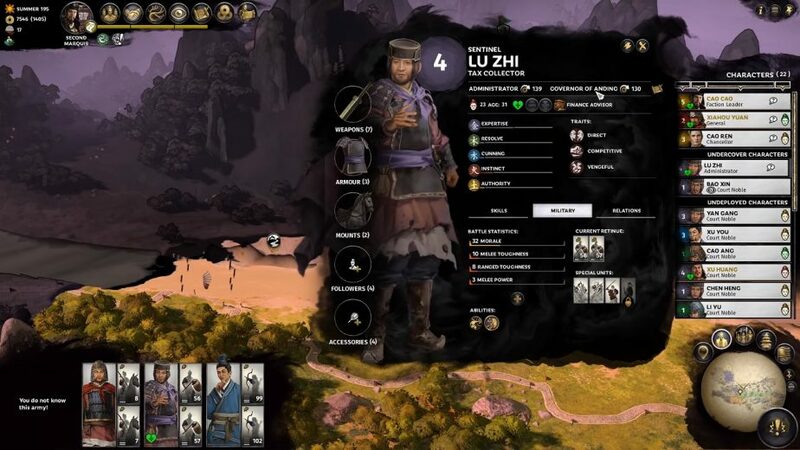 There are only two Champions among the eleven starting heroes; Zhang Yan, the King of Black Mountain, and Zheng Jiang, the Bandit Queen. Interestingly, both of these characters are bandits. 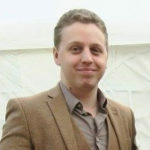 Equivalent in some ways to the magic-users of Total War: Warhammer, Strategists are the weakest in battle, but can be pivotal to achieving victory. They bolster their army’s supplies, giving them extra reserves of ammunition; a trait which combines well with their access to a variety of ranged units, including both archers and siege engines. Strategists have the ability to use unit formations which are only accessible to units under their command. There is only one Strategist starting hero; the Master Scholar, Kong Rong. While Champions are the best fighters among the five classes, Vanguards are the best frontline leaders. Masters of cavalry units, especially shock cavalry, Vanguard heroes are excellent at cutting through enemy soldiers. Champions are their natural enemies, however, as they are not nearly so strong in one-on-one combat. As army leaders, they reduce the recruitment cost of new units. 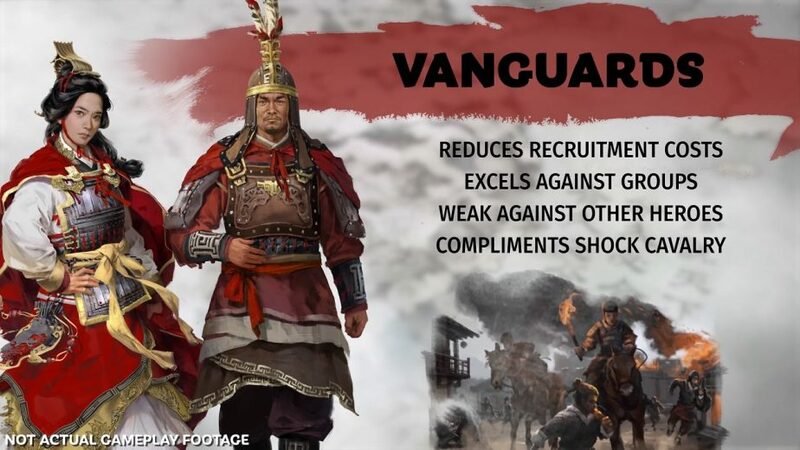 Among the starting heroes, there are two Vanguards; Gongsun Zan, the Ironfist General, and Ma Teng, Protector of the West. The most inspirational and benevolent characters, Commanders are born leaders with a variety of bonuses both on the battlefield and off. Although their personal combat ability is fairly average, they improve the combat ability of units under their command, as well as providing a boost to morale. Their associated unit is melee cavalry. When governing, they raise the satisfaction of other characters, making them excellent at preventing characters from betraying your faction. 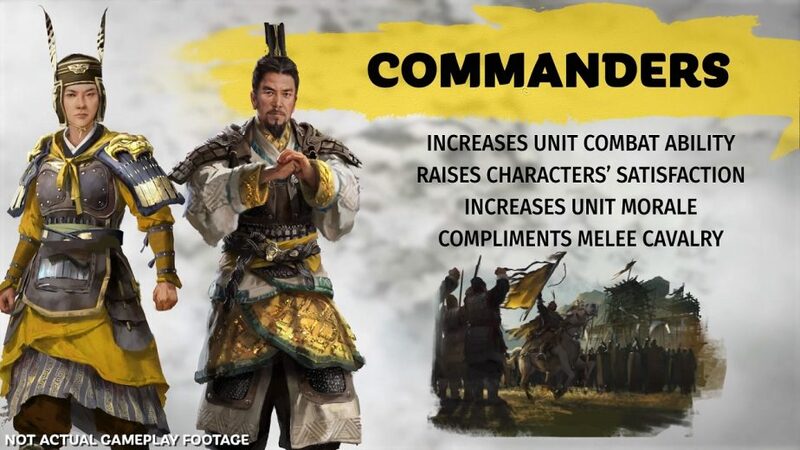 Commanders are also the most prevalent class for the eleven starting heroes; both Cao Cao and Liu Bei are Commanders, along with Liu Biao, Yuan Shao, and Yuan Shu.